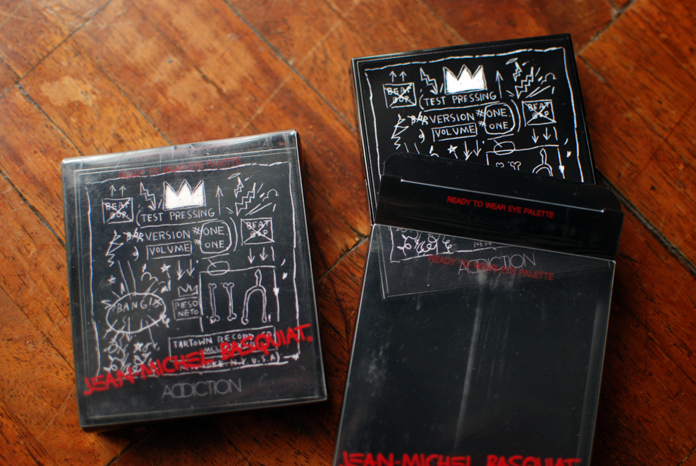 These are two of the six Ready To Wear Palettes that Addiction launched as their Jean-Michel Basquiat collection. I got two shades in the limited edition casing: Tuxedo Moon and Mudd Club, both of which are part of their permanent collection. I posted about another quad, Sugar Rusk yesterday here. In case you are new, I have a bit of a Basquiat obsession. On a trip to NYC in 2005, my life changed when we visited the Basquiat retrospective at the Brooklyn Museum. He remains my favorite artist to this day. You can imagine my reaction to this collection. “I burn, I pine, I perish!” as Cameron in 10 Things About You would dramatically say. Mudd Club is the more adventurous of the two. It features a white, a teal, a purple, and a black. 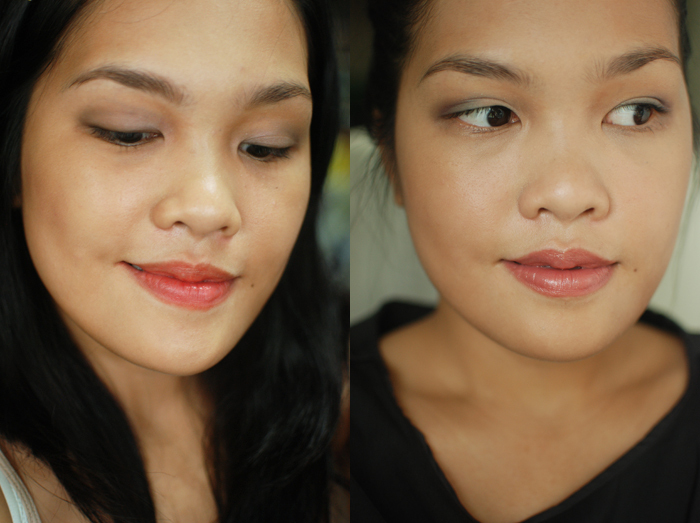 They are all superb textures, with a sort of pearly sheen to them, but the pigmentation is quite subtle. Tuxedo Moon is a beautiful collection of neutrals that differs from Sugar Rusk in drama and texture. 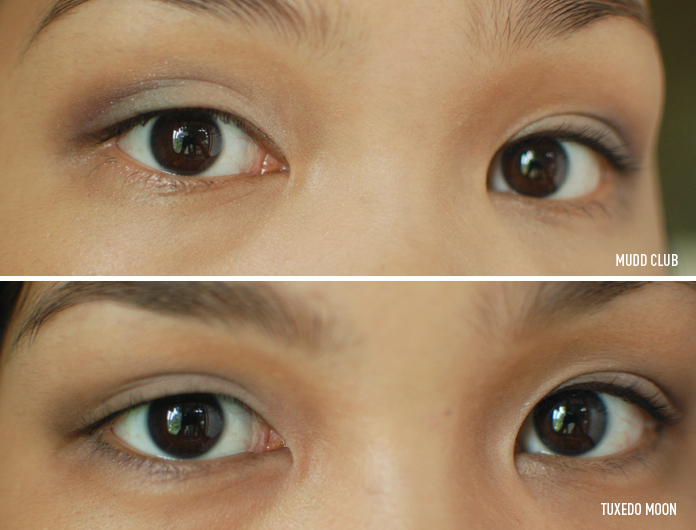 There are four colors: a matte charcoal black, a cool matte brown, a light pink-toned brown, and the most beautiful cream shadow with a pink duochrome sheen to it—the definite standout of this quad. 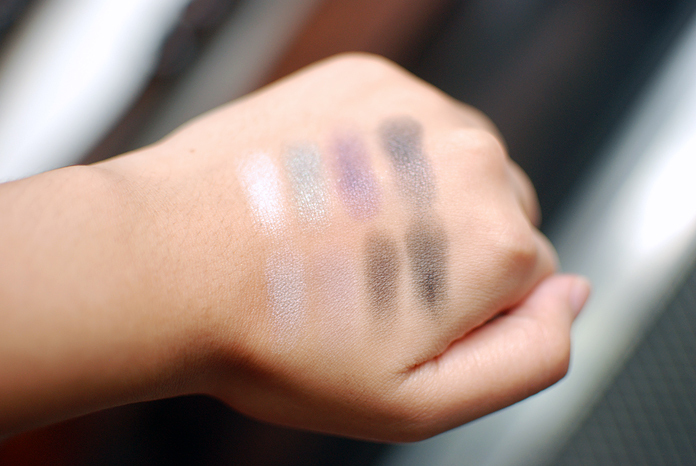 All of the shadows are swatched without primer, but even on the eyes, they aren’t as dark as you would think. 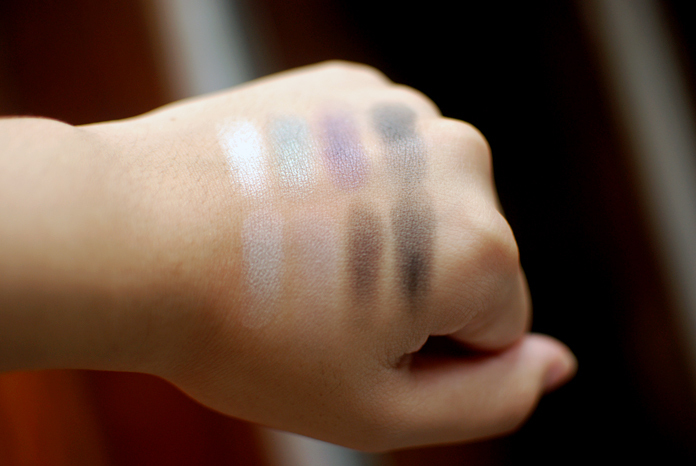 Though I like the palettes a lot, I find the pans a bit misleading as the pigmentation of all of the shadows aren’t as bold as the pans make them seem. Still, the colors are quite wearable, I think because of the sheerness. 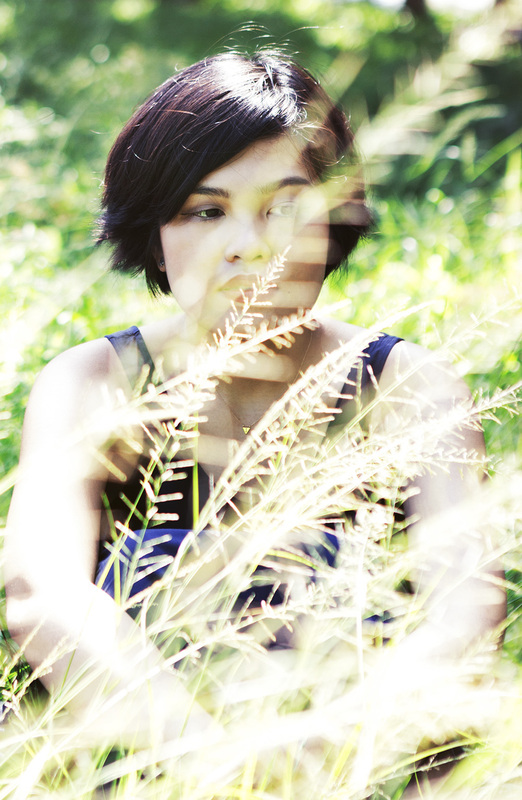 Here are photos in which I wore both quads. Tuxedo Moon on the left, and Mudd Club on the right. Funnily enough, I think I prefer the look of Mudd Club! There is a special quality to it that I really like. They’re loud colors in theory, but in practice, they are just so wonderfully subtle and soft. I think in the case of Tuxedo Moon, I have to work a little bit more to get it to show up the way I want it to. I think the shade selections may also be questionable as to their relation to Basquiat, but I’m not complaining. Overall, I am happy with the purchases. 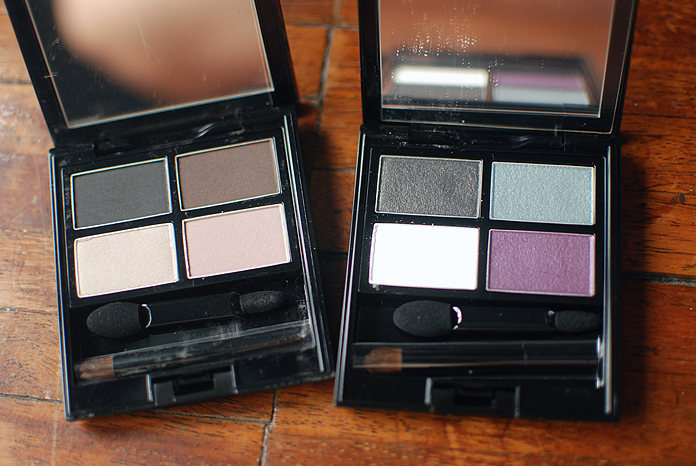 They are both palettes I can see myself using a lot, and I’m quite ecstatic that they are a part of the permanent collection, in case I find myself reaching for these often. Addiction by Ayako is owned by Kosé, which tests on animals. Their own animal testing policy is unknown to me. 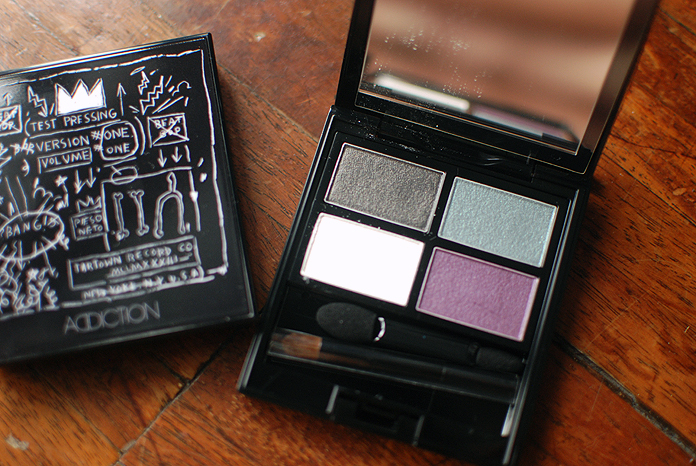 I can forgive the less than stellar pigmentation for the pretty palette design! Haha! Tuxedo Moon looks like a pretty good quad of colors. Lol so pretty, right? I justvhave to figure out how to wear it better, I think! I BURN I PINE I PERISH! I don’t even know if I would care if these were completely terrible if they were a Basquait collection! I’ll just go sulk in a corner because I don’t have these in my life. Lol I kind of agree! I wish I got one of the LE quads, too because one of them had a dinosaur!